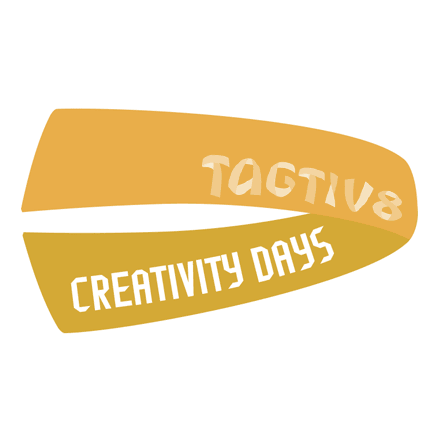 What is Creative Activity with Tagtiv8? 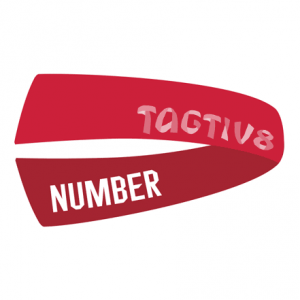 Creative Activity with Tagtiv8 is an ideal way to give real purpose to your students. 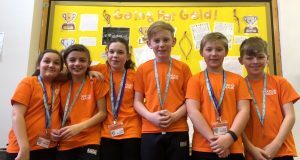 These sessions help develop essential ‘soft skills’ in readiness for the new year or transition to secondary school. 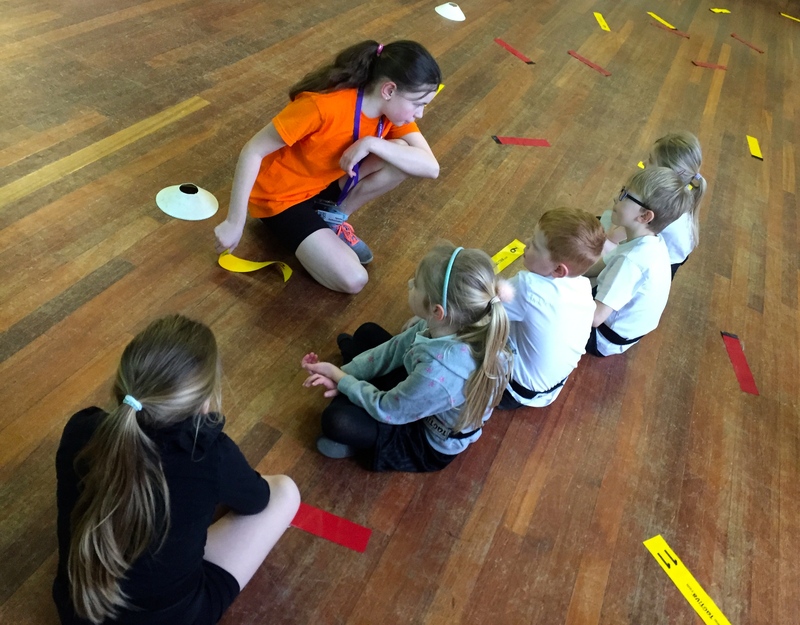 It allows you to see how our active learning ideas and games can benefit the learners and staff at your school. Our Creative Activity Days are flexible so that they can fit around your school day and the needs of your learners. 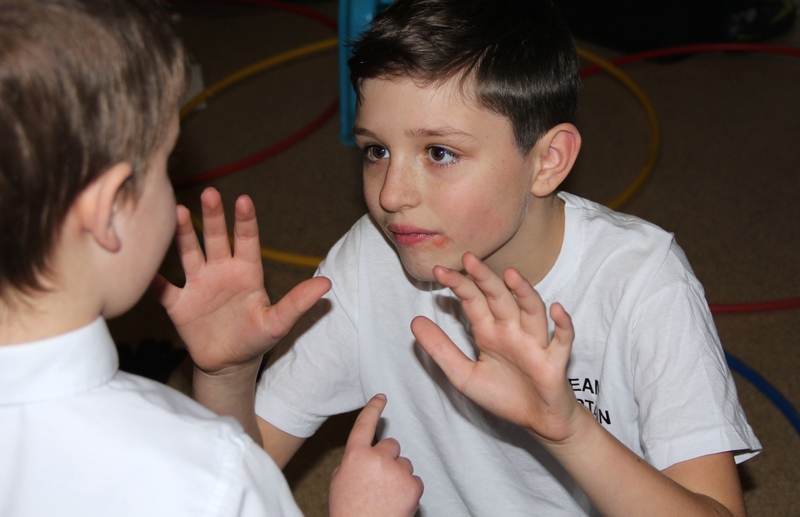 You can choose to focus on English or Mathematics – or maybe you would like to see both areas of the curriculum delivered in a fun and active way? 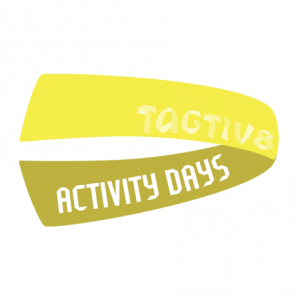 What does Creative Activity with Tagtiv8 Look Like? Our team work with you during the lead up. We help to select the groups and activities based on your needs and objectives. 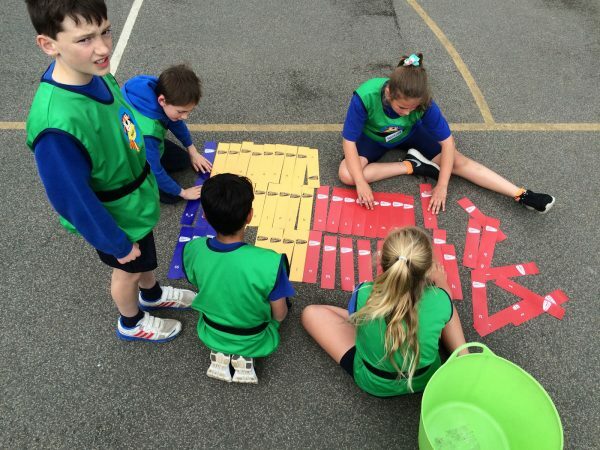 We play a range of our active learning games with your students using Tagtiv8 resources. Then we provide training and support so your students can then create games for younger children – a genuine legacy. Games created by learners for learners. Thanks Tagtiv8 for a great session in school today, the children loved it and can’t wait to send you their new game ideas. This package includes a free Tagtiv8 Number or Word kit with Planning and Activity Cards included. 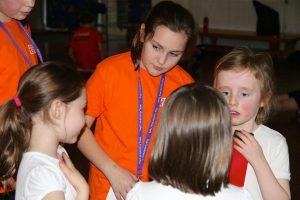 Your children can devise games and lead activities with younger children for the rest of the year! 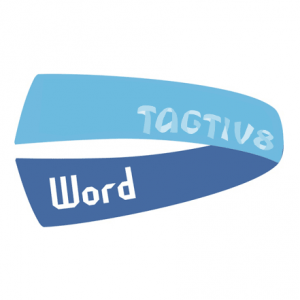 Click here for blog posts about Tagtiv8 and creativity worldwide. 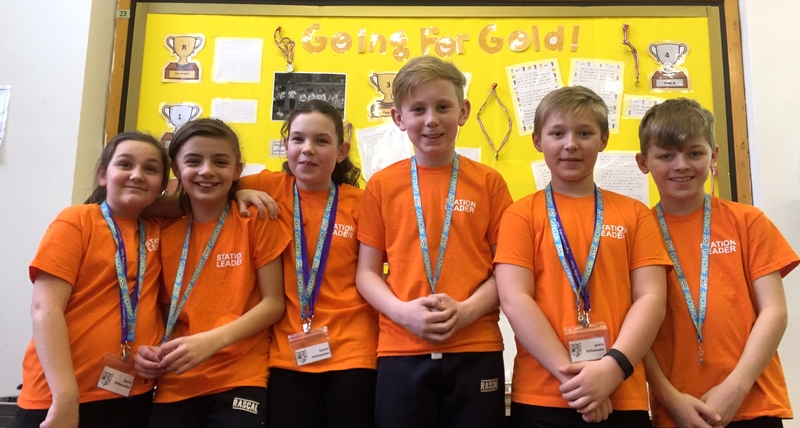 Click here for how Malton Community Primary School uses Tagtiv8 with their Sports Leaders.